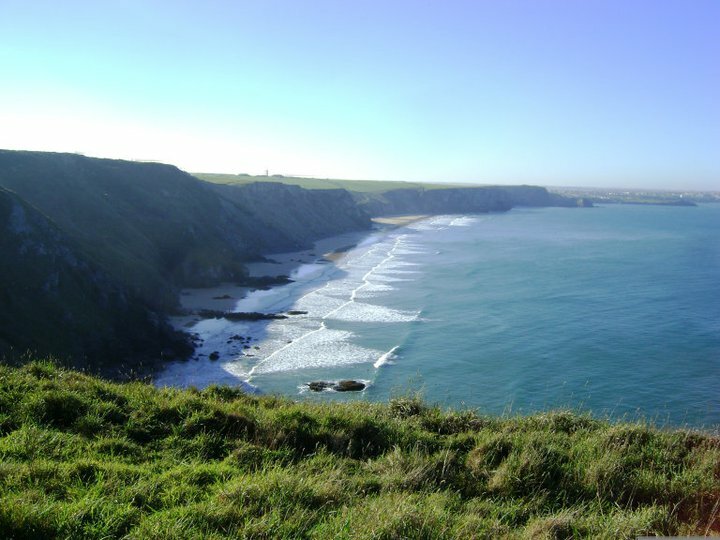 Hiking – One or the many ways you can take the coastal path. Former Whidbey Islander Leah Claire, who now lives in Cornwall, sent this shot taken from the South West Coast Path. Being rather new to the British Isles, Leah couldn’t pin-point the exact spot where she took this. Not in one go … Leah may not have the geography of her new home down yet, but clearly her speech has taken on a bit of a British flavour. Thanks for sharing this brilliant shot Leah.